Our business at ARCni is to keep your business up and running. 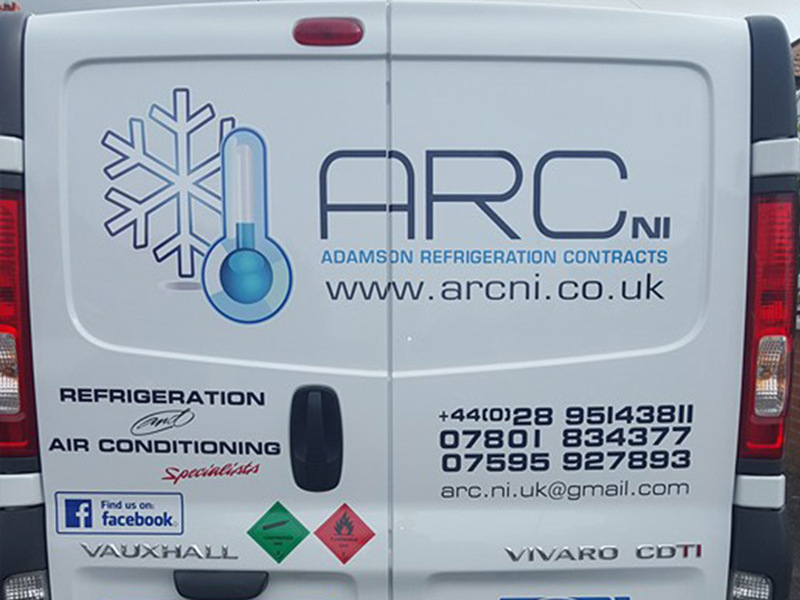 Just recently after working for employers for 25 years, myself and my brother have branched out and started our own business, named ARCni - Adamson Refrigeration Contracts Northern Ireland. Our aim is to provide your business with the best service installation, maintenance and sales according to your needs or requirements. Our first priority is to you the customer in keeping your refrigeration and air conditioning in good running order.